We have an incredible range of architectural doors & windows plus mirrors, hand selected from Indonesia & India. 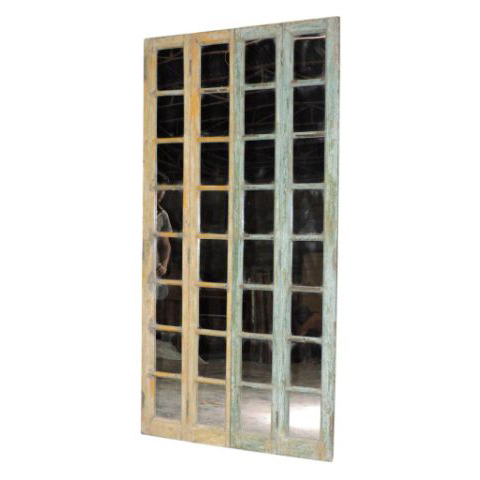 This mirror has been hand painted and has a beautiful patina. A real feature piece with 32 separate inserts.